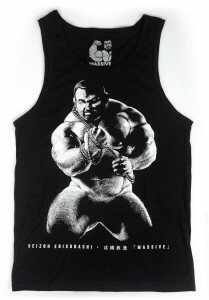 Japanese gay shop, Big Gym will give out a free calendar card of August with my new illustration on this July. It will be served on a first-come-first-served basis, on two times for one month, July 1st and 16th. You can get one card when you do shopping over 1000 yen amount at Big Gym Ueno or Big Gym Ikebukuro. 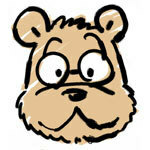 The service is at storefront shopping only, not required on mail order. Massive released new tank top what features my original new drawing. Now available online. And also they released two more new tanks with illustrations of Jiraiya and Seizoh Ebisubashi, under the title of Massive Suite. 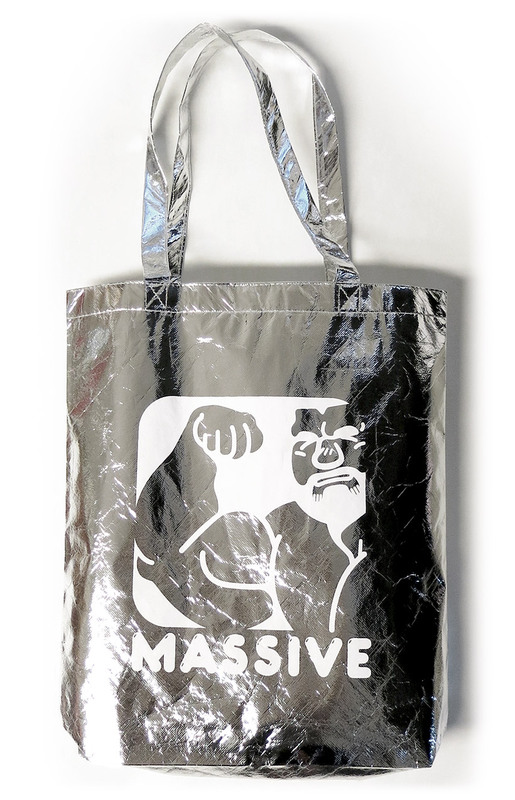 And if you purchase all three tanks, you can get shiny silver tote bag and Massive sticker set as a bonus. 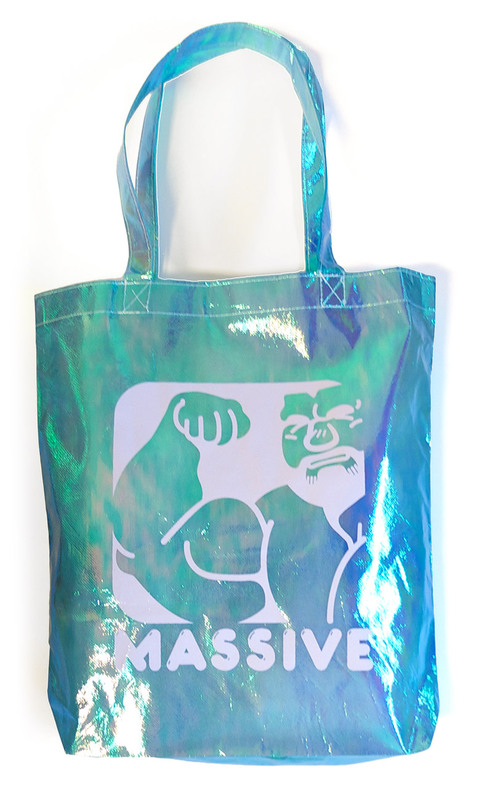 If you want more, you can purchase iridescent blue tote bag too. 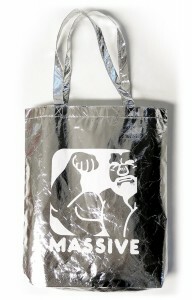 Let’s get your own one (or three, of course) at Massive-goods.com!